Counting down the days. 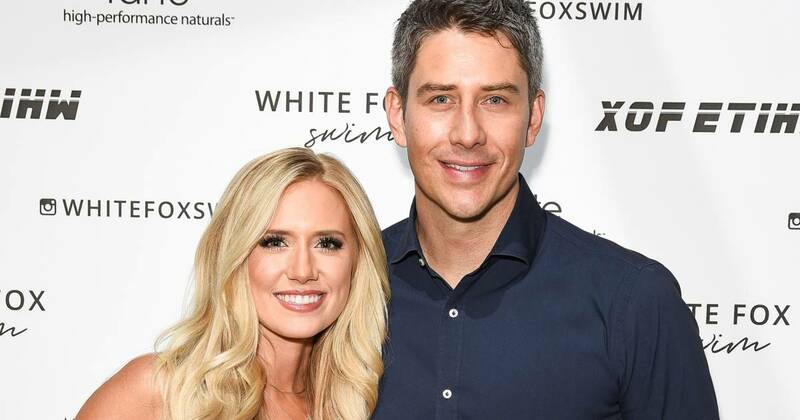 Arie Luyendyk Jr. and his fiancée, Lauren Burnham , have several months until their baby is due, but the former Bachelor is already extremely excited to become a father. The real estate agent, 37, told fans to send him questions on his Instagram Story on Wednesday, December 26, and replied to one who asked what he’s most looking forward to after Burnham, 27, gives birth. Us Weekly broke the news in November that the Bachelor season 22 runner up was pregnant. “Arie came out with the test in his hand and tears in his eyes. He was like, ‘You’re pregnant!’” she recalled at the time. 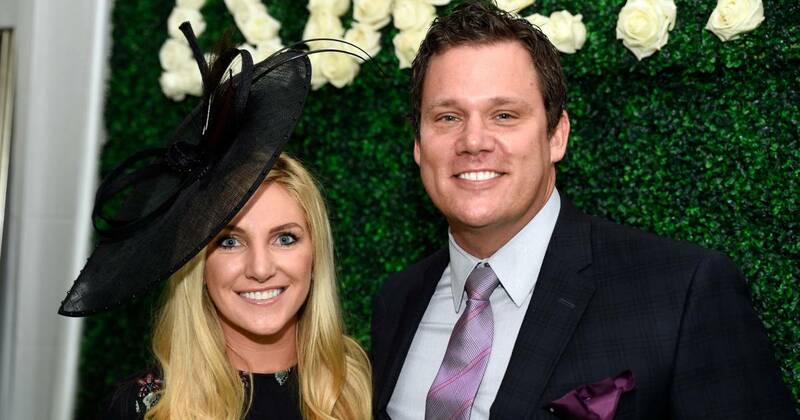 While the professional race car driver originally proposed to Becca Kufrin during The Bachelor ’s finale episode, he later realized he made a mistake and called it off with the 28-year-old. Luyendyk Jr. reconnected with Burnham and they got engaged during ABC’s After the Final Rose in March. The pair plan on getting married in Maui, Hawaii, in January 2019. “We were fairly certain every[one] out there would be able to do the math… plus we aren’t ashamed we are thankful 🙂 And sooooo dang excited,” Luyendyk Jr. said of why the couple didn’t change the wedding date when they found out they were pregnant. Burnham is due in June 2019 and the duo will reveal the baby’s gender when Colton Underwood ’s season of The Bachelor premieres on January 7. “Then they get made fun of for the rest of their life,” Burnham, 26, told Us Weekly exclusively. “We have to be careful not to slip!” Luyendyk told Us. The parents-to-be both had a feeling about whether they are having a son or a daughter.